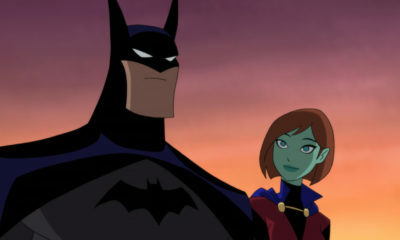 Disney will be unleashing a disc-borne tidal wave of titles on March 12 of 2013 with the debut Blu-ray releases of Who Framed Roger Rabbit: 25th Anniversary Edition, Mulan & Mulan II: 15th Anniversary Edition two-pack, The Hunchback of Notre Dame & The Hunchback of Notre Dame II two-pack and Brother Bear & Brother Bear 2 two-pack. 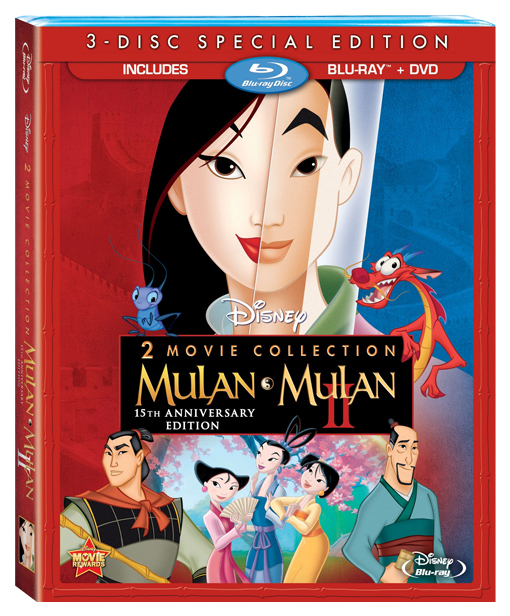 Mulan & Mulan II: 15th Anniversary Edition two-movie collection brings home Disney’s acclaimed take on the ancient Chinese legend about a the young Mulan (Ming Na) who valiantly joins the Imperial Army disguised as a man, accompanied by her guardian dragon Mushu (Eddie Murphy), directed by Tony Bancroft and Barry Cook. 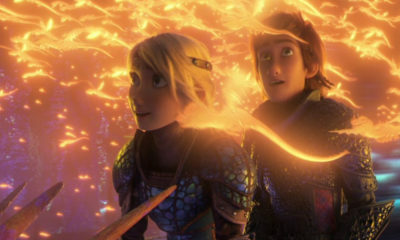 The adventure continues in the sequel from directors Darrell Rooney and Lynne Southerland, which finds newly engaged Mulan and Shang (Donny Osmond) journeying to a distant city to save their empire. 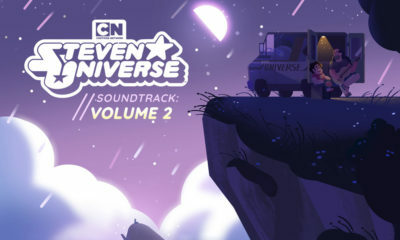 Blu-ray special features include 11 deleted scenes, 15 backstage Disney featurettes, audio commentary, and six music videos including Christina Aguilera, Steve Wonder, 98 Degrees, Jackie Chan and more. 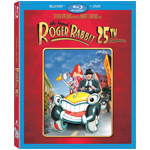 Available as three-disc BR+2 DVD combo ($39.99) or two-disc DVD ($29.99) sets. The Hunchback of Notre Dame I & II double set invites families to join the world’s most unlikely hero, Quasimodo (Tom Hulce), as he meets his first real friend Esmerelda (Demi Moore) while fighting to save the city he loves in Gary Trousdale and Kirk Wise’s film. His adventures continue as he reunites with his gargoyle friends to protect the cathedral’s most famous bell and find true love in Bradley Raymond’s sequel. 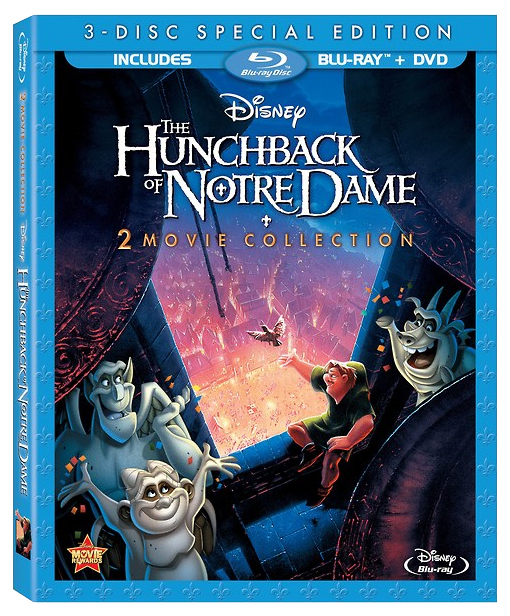 Blu-ray features include “The Making of The Hunchback of Notre Dame”, audio commentary, multi-language reel—“A Guy Like You”, behind the scenes with Jennifer Love Hewitt (voice of Madellaine), and “A Gargoyle’s Life”. 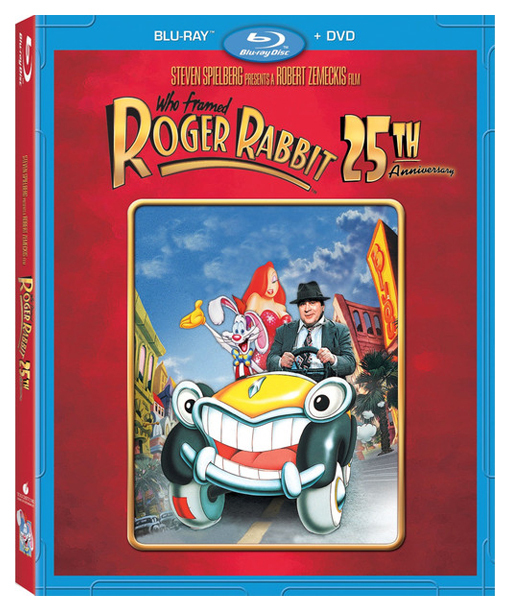 Available as three-disc Blu-ray Combo ($39.99). 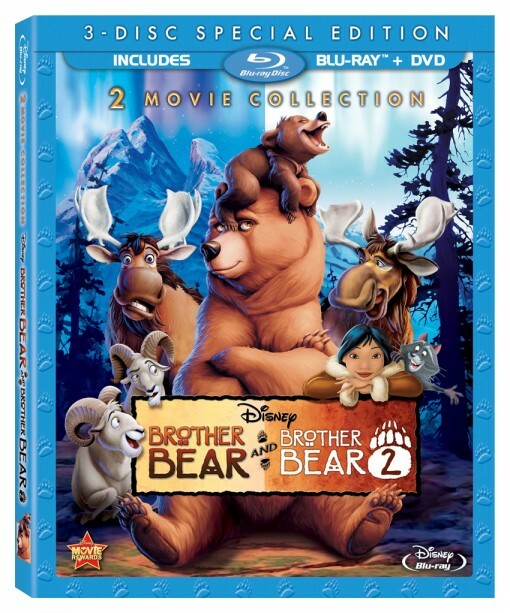 Brother Bear I & II collection brings two warm and fuzzy family stories together: Aaron Blaise and Robert Walker’s tale of an impulsive boy named Kenai (Joaquin Phoenix) who is transformed into a bear and befriends a young cub named Koda (Jeremy Suarez) who teaches him that wildlife have families, too. In Ben Gluck’s follow up film, the bear brothers go on a courageous—and hilarious—journey to see the Northern Lights. Blu-ray goodies include deleted song, deleted scenes, animated outtakes, Rutt & Tuke’s Commentary, “Bear Legends”, sing-alongs, music video, “The Making of Brother Bear”, and “Behind the Music of Brother Bear 2”. 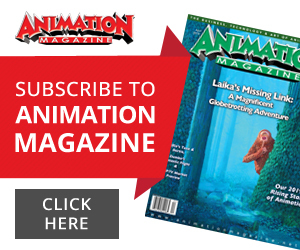 Available as three-disc Blu-ray combo ($39.99).